When it comes to following a primarily raw, plant-based diet, there's a common assumption that your meal and snack choices are limited. However, that's certainly not the case! There are so many delicious and creative ways you can turn your favorite fruits, vegetables, whole grains, nuts and seeds into tasty treats the whole family will love. Some common healthy snacks enjoyed by our Hallelujah Diet followers include celery sticks and almond butter, green smoothies, crunchy veggies dipped in hummus and berries with almond milk. 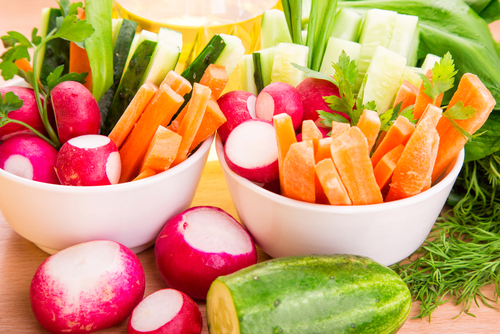 Consuming a variety of these snack options will keep things interesting and ensure you're getting all of the vitamins and minerals you need to thrive throughout the day. 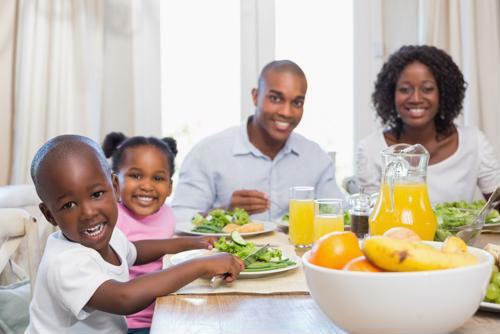 Remember: Snacking is just as important as eating breakfast, lunch and dinner. 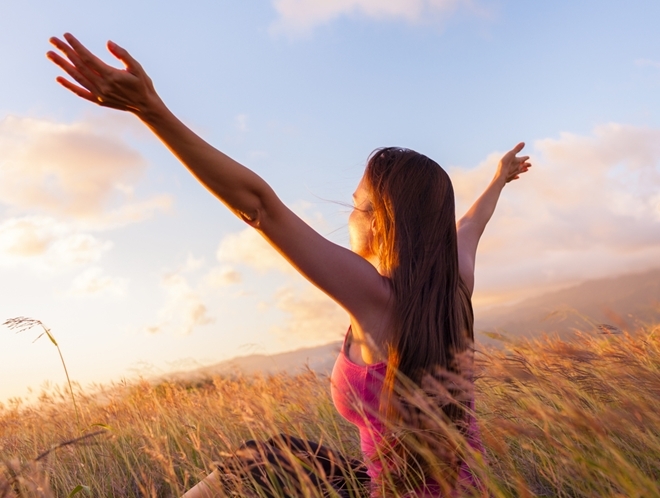 It boosts your metabolism and keeps you energized to complete your day. When you make smart snacking choices, you can fuel your body properly and live your healthiest and most satisfying life. Dip your favorite crunchy vegetables, organic chips or crackers into this delicious vegetable hummus. Simply place all ingredients in food processor, blending until the consistency is smooth and creamy. Place the dip in a serving dish, and enjoy with vegetables, crackers or chips. 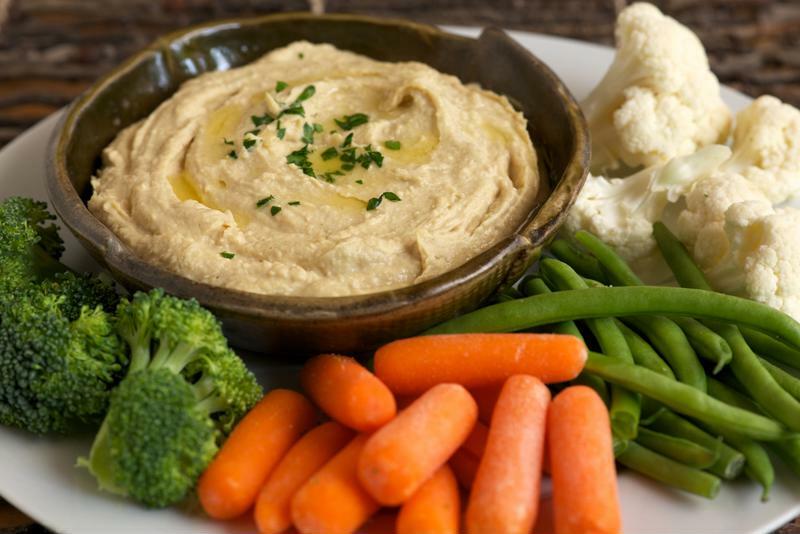 Dip your favorite crunchy veggies into this delicious hummus. A delicious vegan treat from Trudy, one of our followers, makes the perfect snack for a sweet tooth. Place all ingredients in a food processor, blending until smooth and creamy. Transfer the pudding to a large bowl, and place it in the refrigerator to chill before serving. Consider this delicious recipe a fresh fruit trail mix. Place all ingredients in a large bowl, tossing to coat. Serve immediately, or toss with a splash of lemon juice to keep fruits from turning brown, and then place the dish in the refrigerator to chill. Frozen treats are a hit regardless of the time of year! Just remember: You'll need frozen pop molds and sticks to create this concoction. Place all ingredients in a blender, and puree until smooth. Pour the fruit mixture into ice pop molds, and insert sticks into the center of each one. Place the molds in the freezer to set overnight. Enjoy the following day, or save for another time during the week! 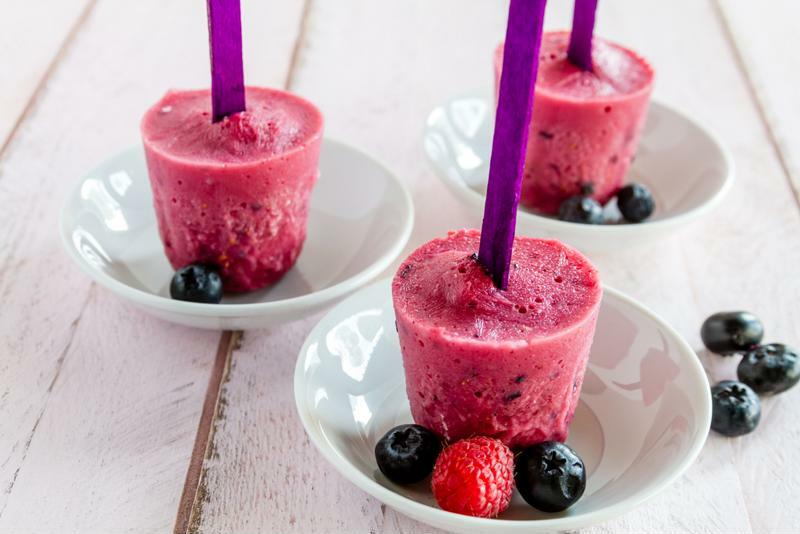 Serve these frozen fruit pops with your favorite berries. Need a quick, wholesome snack before dinner? Try this nutrient-rich veggie wrap that's loaded with color and flavor. Place shredded carrot and zucchini in a bowl with salt, pepper and apple cider vinegar. Toss well to coat the vegetables. Prepare each wrap with a large helping of hummus, spreading across the surface of the tortilla. Then, add a handful of the carrot and zucchini on top of the hummus. Garnish with a few pumpkin seeds and more pepper if necessary. Roll up the wraps, slice and serve. Searching for a healthy, savory snack? Look no further. Keep in mind that you'll "cook" this flatbread with a dehydrator, not an oven. First, place the sunflower seeds in a food processor, blending until smooth. Transfer the mixture into a large bowl, and add tomatoes, oil, basil, garlic, oregano, salt and water. Stir well, and then add ground flaxseed and mix again until fully combined. Divide the batter evenly among five dehydrator trays, spreading mixture to the edge of each tray. Sprinkle hempseed over the mixture, and then place trays in the dehydrator for 6 hours at 105 degrees. Flip the flatbread, and then dehydrate for an additional 10 hours. Once the process is complete, break the flatbread apart into small pieces and serve. 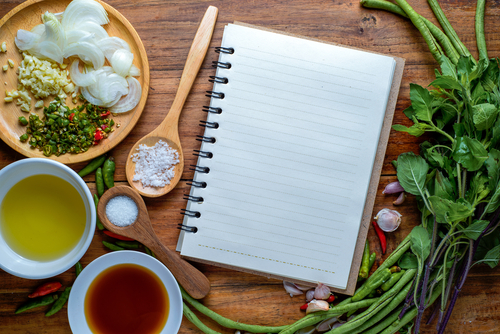 For more delicious ideas for snacks, look through our free database of recipes and browse our catalog of cookbooks written by our health experts and Hallelujah Diet followers. These are some great snacks that the kids would enjoy! I love the Vegetable Hummus with the celery or carrots. This Tomato Basil Flatbread looks like a good recipe, I remember one of the HM use to make this and shared it, taste real good. All these look like good snacks for the children. Snacks are so important especially when you have small children at home. I love the Popsicle recipe. It is so important to have healthy snacks. There is junk food all around us, especially this time of year. It is so easy to reach for or purchase a food that will ultimately have a negative effect on our health. I love this humus recipe. Humus is a delicious vegetable dip and a great substitute for mayo on sandwiches. I appreciate the recipe for tomato basil flat bread. I have a dehydrator, but have never used it to make a raw bread. This recipe looks like a great one to try. I assume that you would put the flatbread on a teflex sheet made for the Excaliber dehydrator. I have two of these sheets. Correct? Yes. When I have made dehydrated bread or crackers, the mixture is spread on top of a teflex sheet to begin with. When it is time to flip it over, the teflex sheet is placed on top of the mesh sheet with the bread side on the mesh. The teflex sheet is slowly pulled away. The bread can then complete the dehydration on the mesh sheet. What wonderful ideas for kids and healthy snacks!